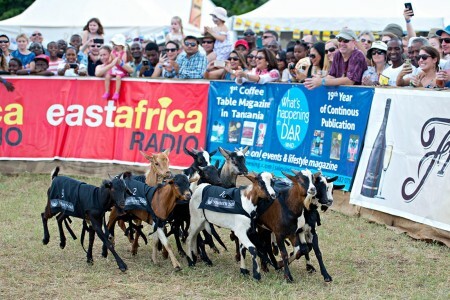 We have some baaaad news: the goat races are coming to an end. 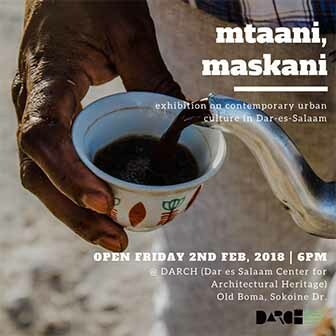 Anyone who has been in Dar for any length of time knows that the annual goat races are a great excuse to spend the day drinking in the sun, watching goats run in circles. It sounds a bit maaaaaad, but it’s all for a goat cause, of course. But now it’s all coming to an end, or at the very least, a hiatus for an undetermined amount of time.